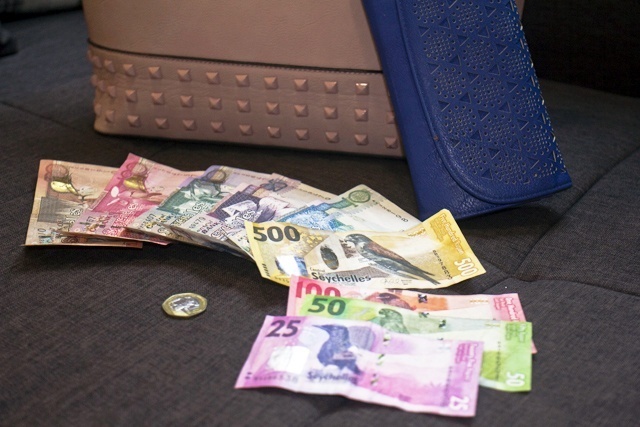 (Seychelles News Agency) - The government of Seychelles will implement its proposed five percent salary increase for public service employees through regulation under the old public service salary act of 2013, said a top official on Tuesday. That means that, at least for now, the opposition proposal to give every employee the same size raise is uncertain. Instead, every employee will get a five percent raise on their existing salary. The secretary of state for cabinet affairs, Mohammed Afif, told a news conference that since the National Assembly has to date not approved the proposed salary amendment bill presented on March 19, the government will proceed with its original plan. “Yesterday was the 1st April, the date that the new salary grid was expected to become effective. Since no consensus has been reached in the Assembly on which formula they are proposing or if they would approve the bill or not, the government has decided to withdraw the bill,” said Afif. This delay was caused due to an adjournment of the debate on the bill without any vote after the National Assembly’s special session on Friday, March 22. The secretary of state for cabinet affairs added that under the existing law the salary grid is a regulation which can be amended any time and should be done at least once every five years. No amendment had been done since it became effective in 2014. “We had one or two other things to amend in the law so we had everything in one bill. It was possible for the government to proceed without amending the law. This morning the president signed the regulation so the salary grid becomes effective,” said Afif. In a meeting with the press on Monday, the Leader of the Opposition, Wavel Ramkalawan, said that the main point of contention the Linyon Demokratik Seselwa (LDS) political party had with the proposed amendment bill was the 5 percent increase across the board. He added that given the situation in which a significant portion of the population is said to be living below the poverty line, the government should find ways to help those who are earning less. In his role as an economist, Member of the National Assembly for the northern Mahe district of Anse Etoile, Ahmed Afif, gave a breakdown of how much each employee should get under the amendments that LDS was proposing. In the opposition’s amendments to the bill, all public service employees would get a salary increase of SCR450 ($33). Last Friday, the principal secretary for Finance, Damien Thesee, told reporters that the suggestion from the opposition members in the National Assembly could be done but might come at the cost of a decrease in tax collections. The five percent increase in the basic wages of public service workers in Seychelles, an archipelago in the western Indian Ocean, was announced by the Minister of Finance, Trade, Investment and Economic Planning, Maurice Loustau-Lalanne, last November.